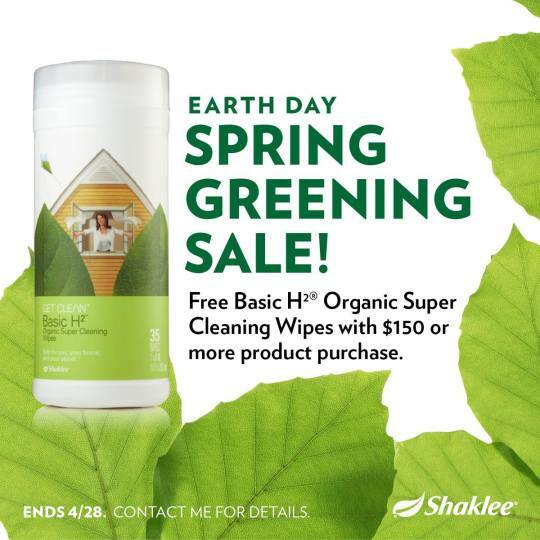 Spring Greenin’ (& Cleanin’) Sale! Shaklee products. You’re gonna love how convenient they are for cleaning up life’s little messes! More news in this video about our Shaklee Spring Greening Sale! Next Next post: RLEI Organization Recap for March 2016!